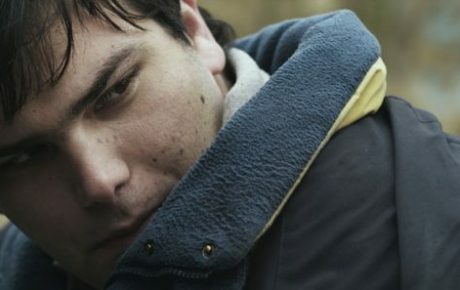 “Iceberg” by Kostas Gerampinis will be in Competition in Drama ISFF 2013. “Beatitudes” by Aristotelis Maragkos will be in Competition in Drama ISFF 2013. “Buyout” by Carmen Zografou will be in Competition in Drama ISFF 2013.